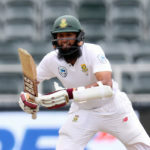 Cape Cobras assistant coach Faiek Davids has backed Hashim Amla to overcome his bad run of form. 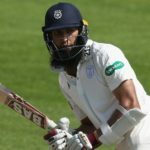 Hashim Amla’s determined ton was a labour in vain as Hampshire went down fighting to Nottinghamshire in the County Championship. 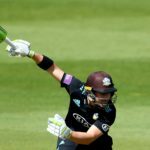 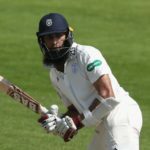 Hashim Amla continued to impress at Hampshire after his third fifty in as many matches, while Aiden Markram has yet to score. 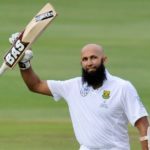 Hashim Amla, who has given 14 years’ service to the Proteas and set numerous records along the way, has been granted South Africa’s Order of Ikhamanga. 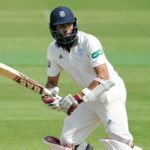 Hashim Amla battled to 36 while Gareth Berg’s 75 saved Hampshire from embarrassment in the county match against Worcestershire. 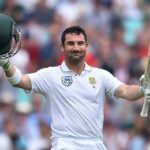 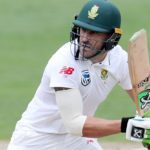 Aiden Markram’s superb century laid the foundation of a big score as the Proteas went to tea at 177-2 in the fourth Test against Australia at the Wanderers. 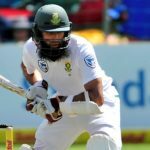 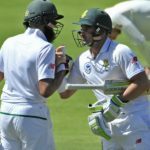 Hashim Amla says he and Dean Elgar had to ‘dig in’ against a quality Australian attack when they scored just 43 runs in the afternoon session of day two. 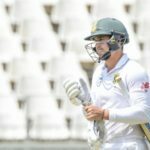 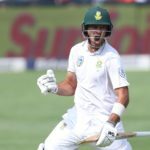 Quinton de Kock’s struggles with the bat were reflected by the ICC’s latest Test rankings, which dropped him seven places to 27th.